We made the radio! 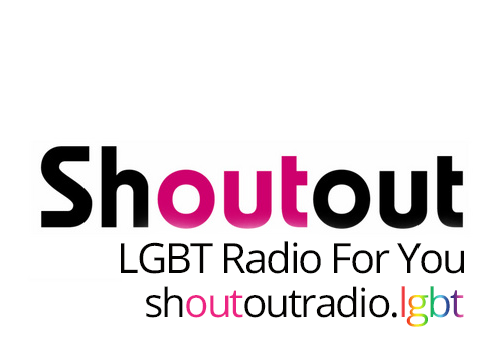 Recently John Bradbury and Hayley Barnden, our South west Co-chairs appeared on ShoutOut Radio talking about LGBT+ diversity and inclusion in Engineering. Local director of Diversity in Design and ShoutOut presenter, Tara Fraser featured and organised the segment and included her journey and perspective about being a managing director and increasing her knowledge in D&I. The interview reached Shout Out listeners all over the country reaching around 20000 people. We would love to thank ShoutOut (Link) and Tara for organising and having us on the segment.